"It is a win for all the people from Hyderabad who wrote to MoEF against the proposed Eco Sensitive Zone," said Kaajal Maheshwari of Citizens for Hyderabad. 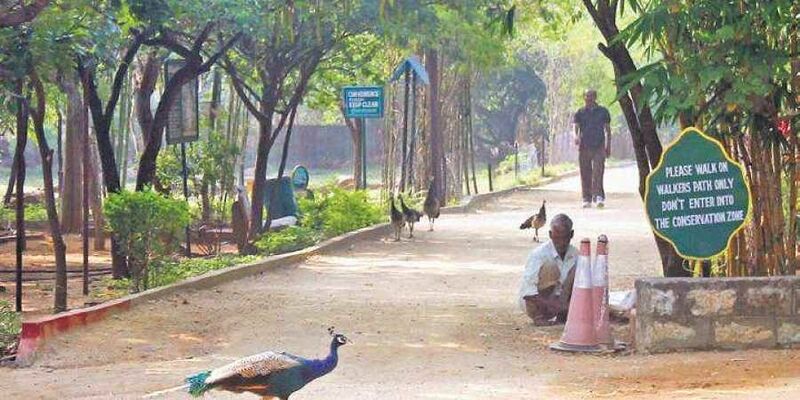 HYDERABAD: The direction to conduct a public hearing on the proposed Eco Sensitive Zone of KBR National Park by the Expert Committee of the Union Ministry of Environment and Forests, as reported by Express on Thursday, has brought cheer among environmentalists and nature lovers of the city. “This is a great news. It is unprecedented that the Expert Committee would order public hearing on the issue. It is a win for all the people from Hyderabad who wrote to MoEF against the proposed Eco Sensitive Zone,” said Kaajal Maheshwari of Citizens for Hyderabad, who has been vocal in opposition against the proposed ESZ. “As it would take time for the public hearing due to model code of conduct and upcoming general elections, we will utilize this time to properly plan our arguments, to be presented at the public hearing and gather more public support for the cause,” she added.